Water can get inside of anyone’s ear. It does not only occur during swimming but can also happen while showering by accidentally tilting the head the wrong way. In this case, you will experience the discomfort brought about by water in your ear. Most often than not, you will hear muffled sounds and the feeling that your ear is full. So, how to get water out of your ears? Once water gets inside of your ears, you will feel a tickling sensation, which will make you uncomfortable most of the time. In some unfortunate cases, it can be accompanied by reduced hearing ability as well as pain. 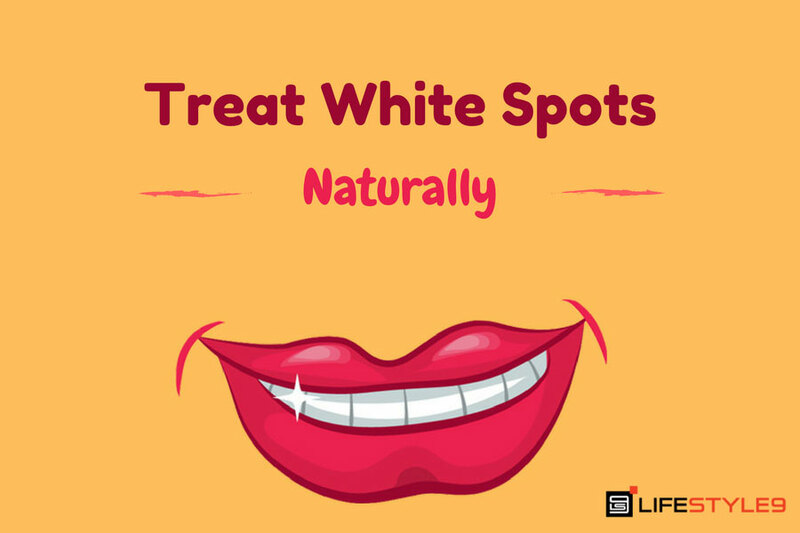 If not treated, it can lead to serious problems such as hearing loss, eardrum inflammation, cyst formation and many others. Hence, it is very important for us to get the water out of our ears as soon as possible. But how to get water out of your ears? Is it that easy? First, you need to know where the water is located. Is it in your outer or middle ear? 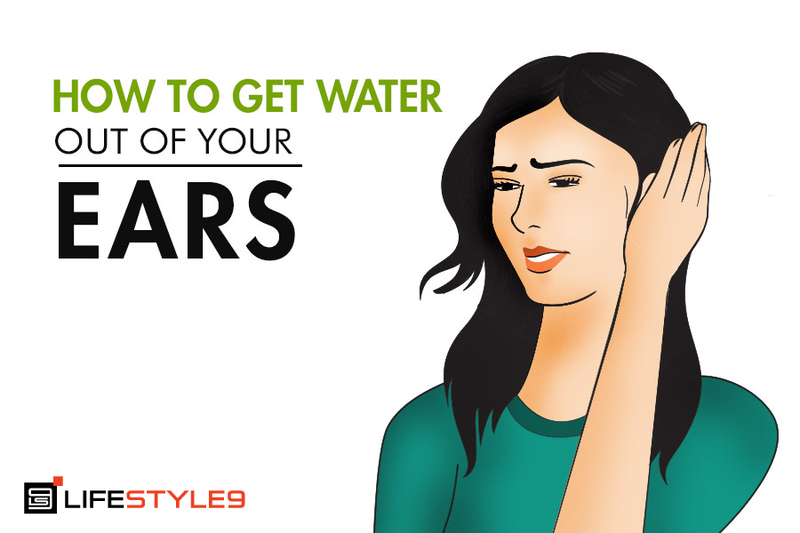 If the water is in your outer ear, you are in luck as it can be treated easily at your abodes. However, if the water is in your middle ear, you have to visit a doctor and let him do the work. Tilt your head sideways and ensure that the affected ear is parallel to the ground. Hold that position. Place the palm of your hand on your affected ear and press hard for 5-10 seconds. Remove your hand quickly. This mechanism is like suctioning the water out of your ear just like what a vacuum does. Using a cotton bud, remove the water from your ear carefully and gently. NOTE: You can also yawn or chew as these movements help remove water from your ear through the pressure it is creating in the middle ear which stretches the ear canal. Saturate a washcloth with hot water. Make sure that the temperature is not too hot to cause burns. Wring the washcloth to remove excess water and to prevent it from dripping. Tilt your head down on the affected ear and apply the washcloth outside your ear. Hold it against your ear for 30 seconds and remove it for a minute. Repeat the above steps 4-5 times. NOTE: Lying down on your affected side after the procedure can also help facilitate water drainage. Put the dryer on and place it on the lowest heat possible or even on cool mode. Hold it away from your ear in at least 30 cm. Blow it until you can feel that there is water draining from your ear. NOTE: In using a blow dryer, you should keep in mind to keep a proper distance and tolerable temperature to avoid burning yourself. Mix 1 tbsp of white vinegar with 1 tbsp of rubbing alcohol. Fill an ear dropper with the mixture you made and applied a few drops of the solution to your affected ear. Make sure that you do not apply more than 3-4 drops of the mixture. NOTE: The mixture has antibacterial properties, which will help kill the bacteria in your ear and reduce the risk for infection at the same time. The alcohol will also help dry out the water in your ear. Pinch your nostrils close using your fingers. Blow the air out of your nose gently without removing your fingers. This will regulate air pressure. If you hear a slight popping sound, it means that the Eustachian tubes are open, and you did the procedure correctly. NOTE: Do not blow your nose too hard to prevent damage to your eardrums. Place the hydrogen peroxide solution on a clean dropper. Apply 3-4 drops of the solution on the affected ear. 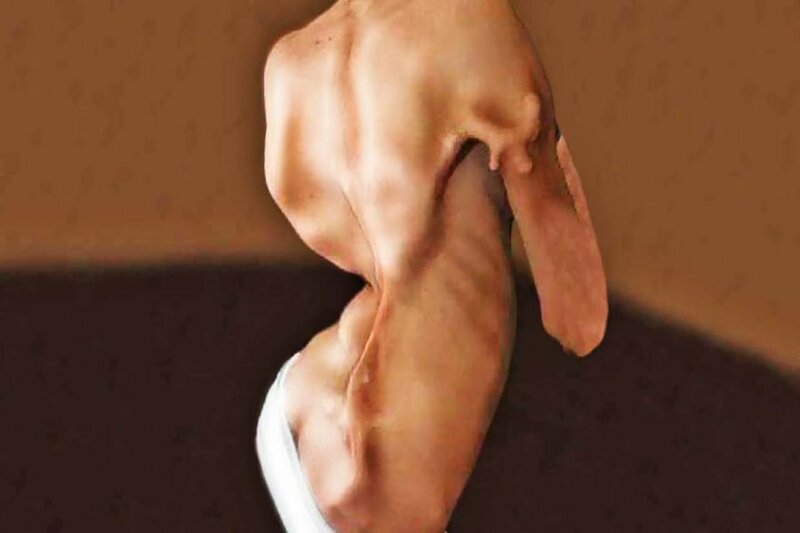 Tilt your head sideways, making sure that the affected ear is facing the ground. This will allow the water to drain.